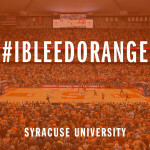 Be loud, be proud, be Orange! 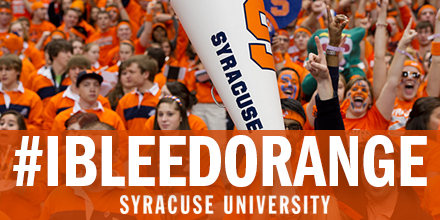 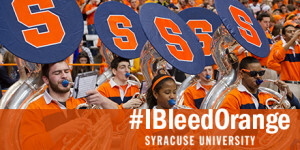 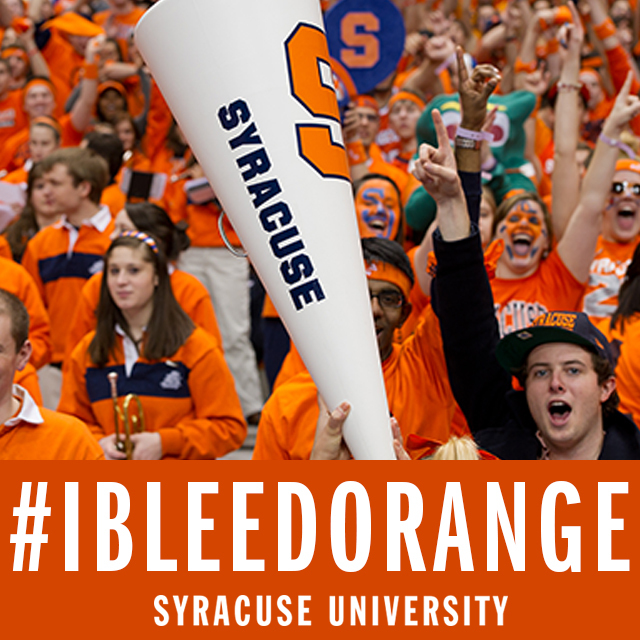 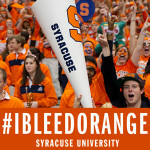 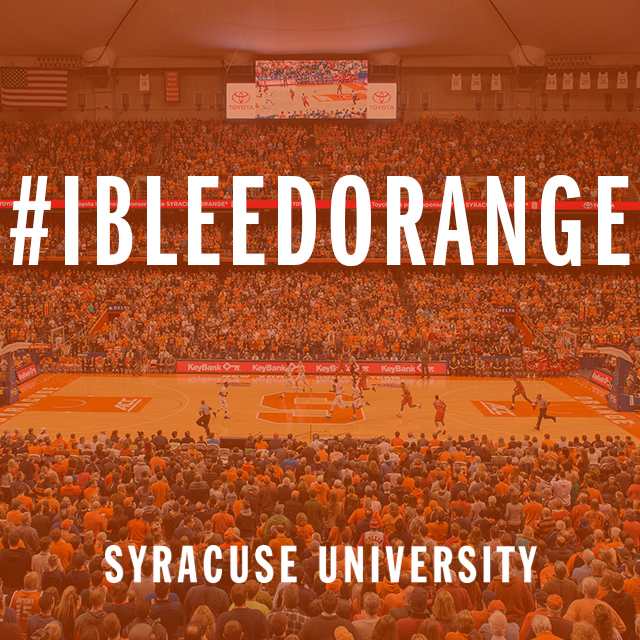 Show your Orange pride with these #IBleedOrange and #OriginalOrange cover photos and share images. Download #SUBound cover photos here.